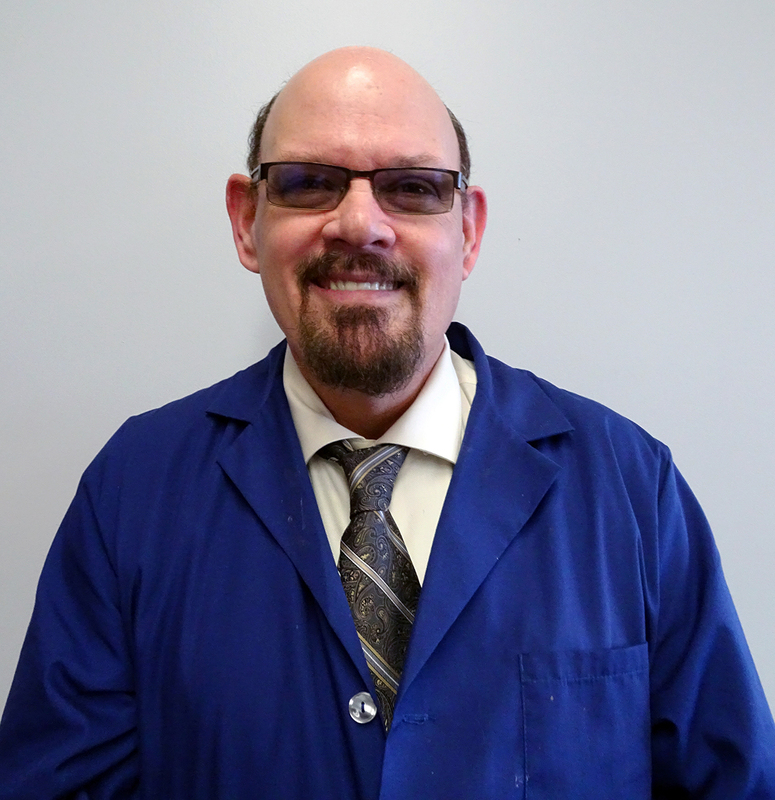 Akron Rubber Development Laboratory, Inc. (ARDL) is proud to announce Rick Behne has joined ARDL in the position of Quality Manager. Rick brings with him the experience and knowledge to support and build on ARDL’s problem-solving services in all aspects of the rubber, plastics and latex industries. His core competencies include knowledge of ISO 17025 | ISO 9001 | ISO13485 quality standards, quality testing, certification agencies, and strategic quality planning. In addition, Rick has experience designing and executing value added quality and laboratory processes, identifying root causes and implementing corrective and preventative actions, auditing and training. Rick earned his Bachelor of Science in Biology degree from Baldwin Wallace and prior to ARDL, he worked as a Quality Specialist at ExxonMobil where he administered and managed Quality programs and projects for three product lines and seven manufacturing locations worldwide. Rick served as liaison between manufacturing, sales, product management, technology, and customers to resolve quality issues and inquires. ARDL is excited to have Rick as an integral part of its Quality department, as well as its vision for the future.